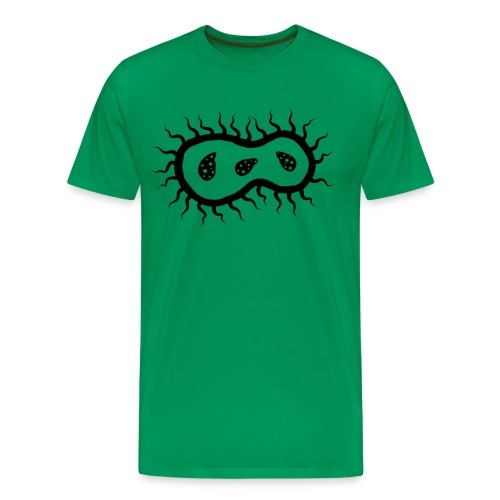 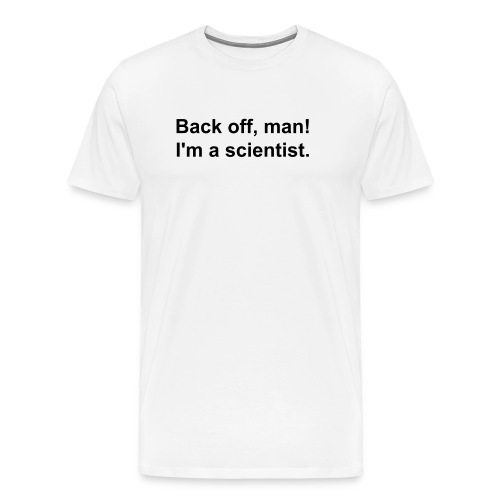 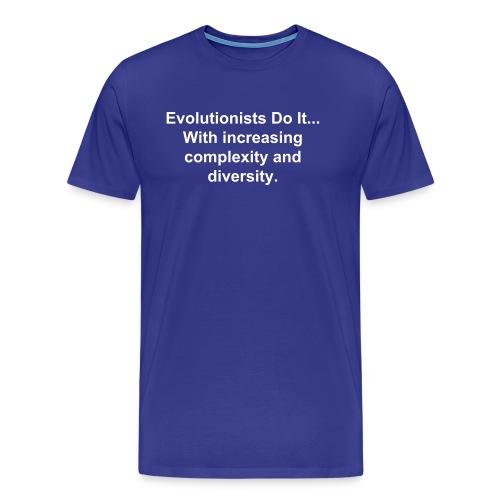 Men's - Back off I'm a scientist (white lettering). 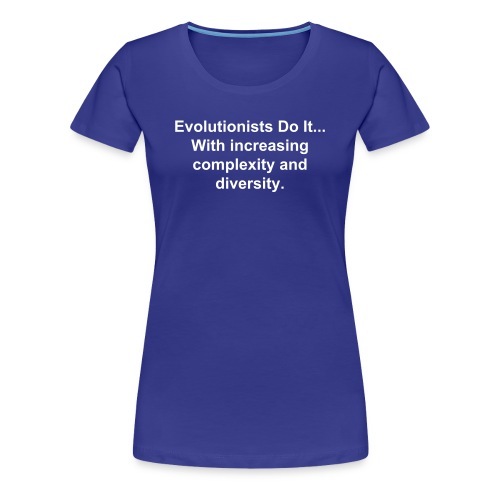 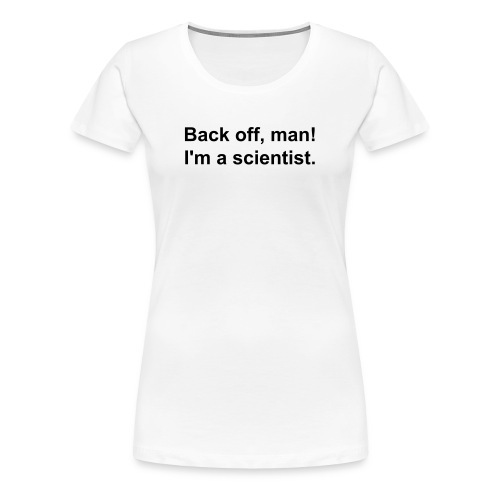 Women's - Back off I'm a scientist (black lettering). Men's Playing chess with pigeons (black lettering). Men's - You can lead them to the facts (white lettering).